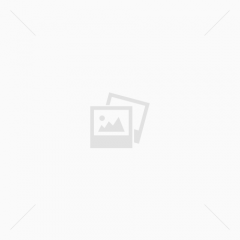 The Company is developing a novel formulation, based on erythropoietin and another active ingredient, for therapeutical use in tissue regeneration in the processes of wound healing and bone repair. 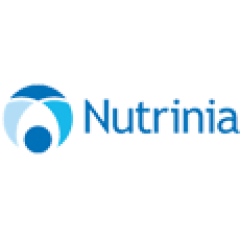 Nutrinia is a privately-held Israeli company which has developed drug products to treat acute to chronic intestinal failure based on its proprietary Oral Insulin technology. The Company's technology is based on novel methods of delivery of heavy metal atoms into tumor cells using nano-liposomes as carriers. GeneArrest was founded in 2009 by Dr. Mizied Falah, and Dr. Anwar Rayan, both experienced researchers in drug discovery and development process. Positive Care was founded in 2012 by Dov Barkai, mechanical engineer with experience in medical devices and Kasem Zahya, physiotherapist with experience with children. 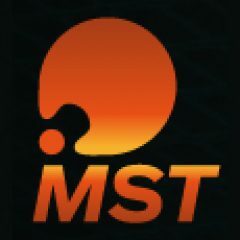 MST– Medical Surgery Technologies Ltd. is a privately-held Israeli company which has developed AutoLap, an advanced image-based laparoscope positioning system for minimally invasive surgical procedures. 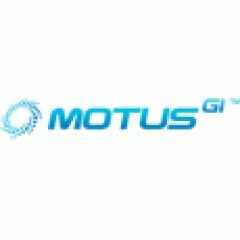 Motus GI Medical Technologies Ltd is developing a single-use device that attaches to a standard colonoscope, thereby integrating colon cleansing, screening and treatment into one procedure. Fluorinex Active Ltd. engages in the research and development of tooth care systems for the prevention of dental caries and aesthetic tooth whitening. BiFlow Medical was founded in 2010 by Haim Ackerman, an experienced manager in high-tech and medical device industries, and Gil Naor, a specialist in Nitanol based intravascular devices.